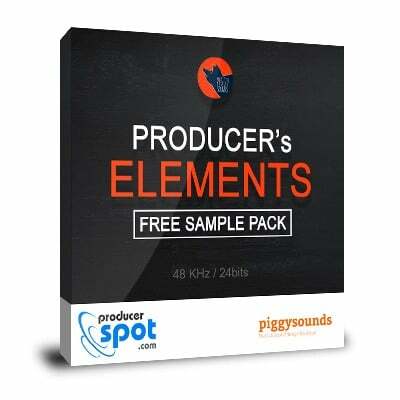 “Producer’s Elements” includes 160MB of 128 free sounds, carefully designed by Piggysounds studios using world-class instruments, mics, preamps and A/D converters. All these samples are in Wav format, 24 Bit Quality. 100% Royalty Free! 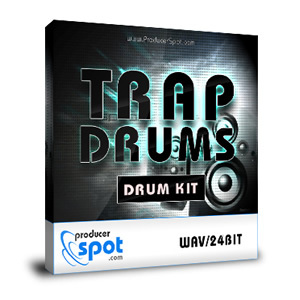 Trap Drums includes: 80MB with 50 808 drums, 12 chants, 30 claps, 5 crash reverses, 7 cymbals, 10 fx, 25 hats, 25 kicks, 20 snares and 15 vocal samples. All this samples are in Wav format, 24 Bit Quality. 100% Royalty Free! In detail you will get 48MB with 60 claps, 11 crashes, 60 hi hats, 90 kicks, 50 percussion and 84 snare samples. Wav 24 Bit Quality, Also 100% Royalty Free! 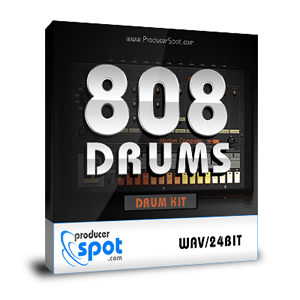 808 Drum Kit includes 77 MB of 10 claps, 15 claves, 25 congas, 25 cymbals, 25 hats, 30 kicks, 50 snares, 30 toms and bonus 10 drum loops, acid Wav 24 Bit format. All samples and loops are 100% Royalty Free. 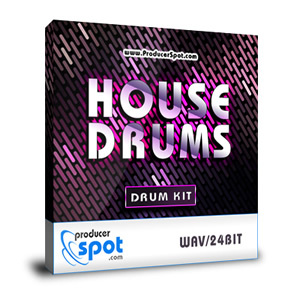 House Drums brings 38 MB of 16 House Claps, 24 House Cymbals, 24 House HiHats, 41 House Kicks, 59 House Percussion, 11 House SFX, 32 Snare and House Rims, 13 Toms. Free for download and for royalties. 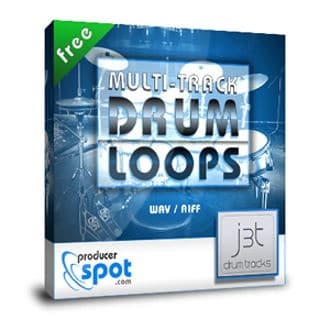 This pack includes 4 ending sessions, 5 fills and 5 grooves sessions featuring 167 loops in Wav format and 167 Aiff files. From hi-hats, toms, cymbals to live kicks, snares and percussion this free loops are recorded at 120 BPM. Total size is 378 MB. 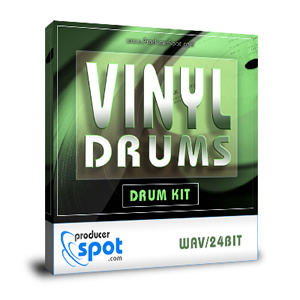 Vinyl Drum Kit brings 38 MB of 10 vinyl claps, 95 vinyl hats, 110 vinyl kicks, 35 vinyl percussion, 100 vinyl snares samples and 5 vinyl drum loops. Wav 24 Bit format. 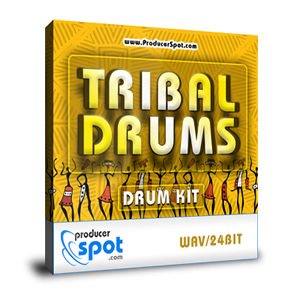 This drum sample pack includes 132 MB of 74 bongos, 138 congas, 10 cymbals, 143 kicks, 28 sticks and rims and 48 shakers. 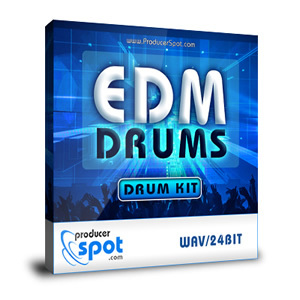 In total this pack includes 441 wav 24 bit one shots sounds.